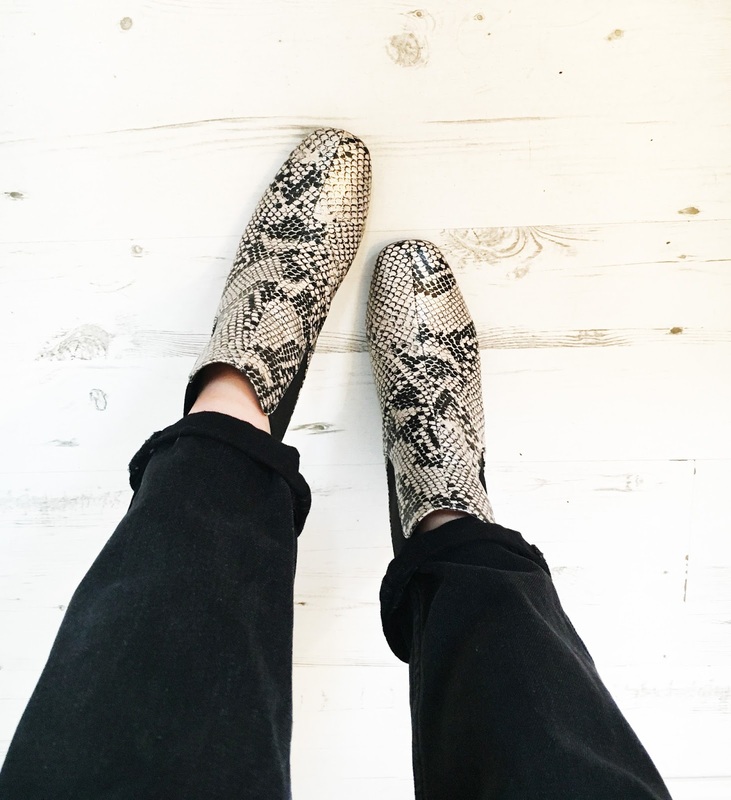 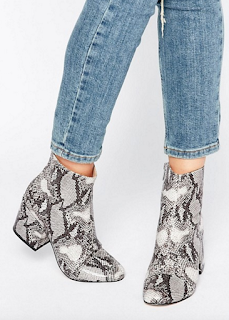 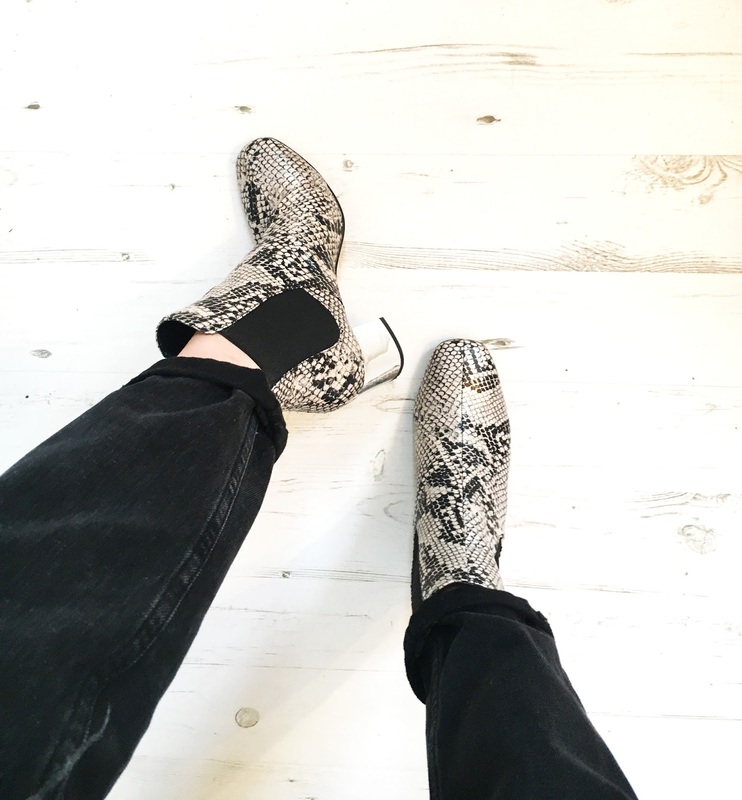 Dare to wear something different, these snakeskin boots can transform any outfit. I thought these boots were perfect for the transition from winter to spring. Surprisingly easy to style these boots look great with jeans, skinny and mom style as well as dressed with a little denim skirt. 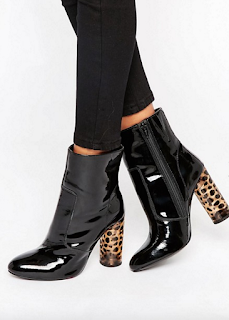 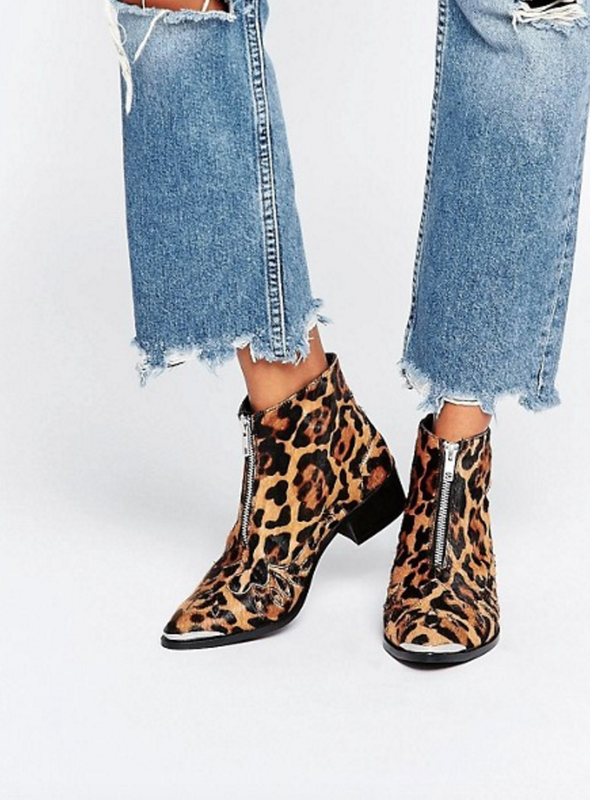 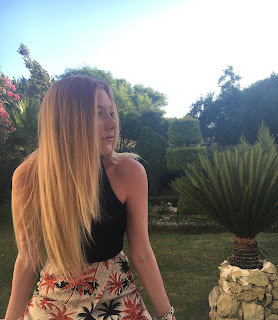 What are your favourite pair or how you would style animal print boots? 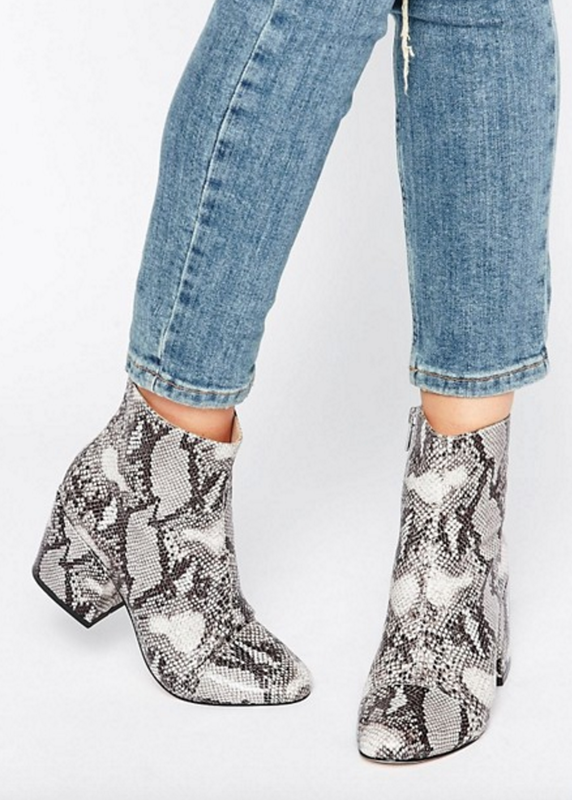 They're awesome, remind me of a pair my mum had when I was a little girl, oh how I coveted them!